One of the star attractions of Sky Atlantic has been delayed. 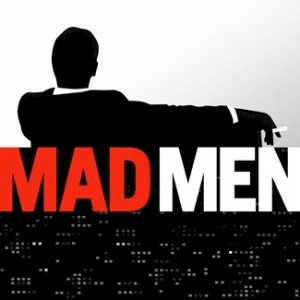 The fifth series of the critically acclaimed US drama Mad Men could be held up until next year because of a financial dispute. AMC, the US cable network which broadcasts the show, has so far failed to strike a deal for the new season with producer Lionsgate or its creator Matthew Weiner. Sky last year snatched the rights to the show from the BBC, which broadcast its previous four series in the UK, and when Sky Atlantic launched earlier this year said it would return in August 2011.